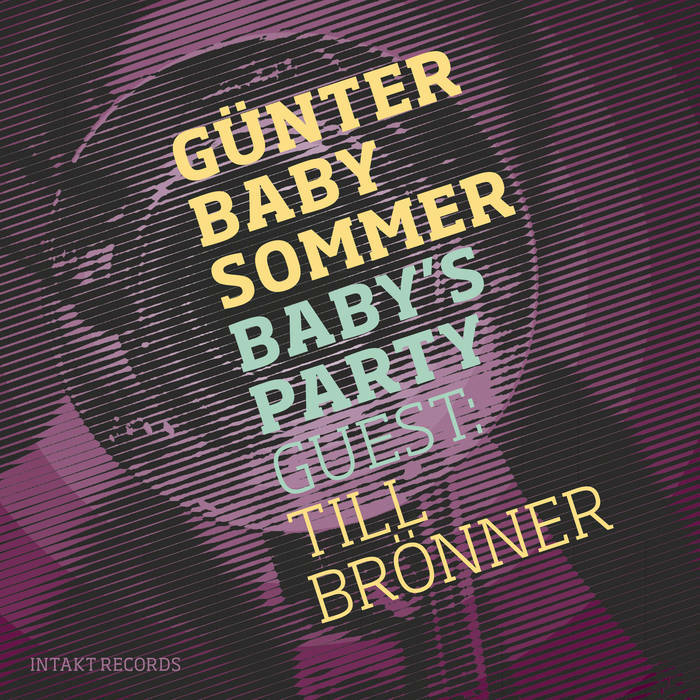 Today we present two views on Günter Baby Sommer and Till Brönner's 'Baby’s Party.' 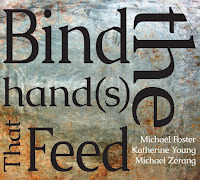 Be sure to read Nick Ostrum's positive take on the the recording here. Although Till Brönner is regarded as one of the best jazz trumpeters (at least if it comes to sheer musicianship), his reputation among improv fans is not the best (to put it mildly). Many people resent him his participation as a juror in “X-Factor“, a German casting show similar to “American Idol“. His cheesy The Movie Album, the snoring boringThe Christmas Album or the simply horrible muzak on At The End Of The Day (on which he ill-treats pop classics like David Bowie’s “Space Oddity“ and Lennon/McCartney’s “And I love her“ not only with his trumpet, but also with his vocals) did the rest. As if to prove to all his haters that he can also do differently, Brönner has been cultivating his friendship with East German free jazz drummer legend Günter Baby Sommer for years, both being appointed professors at the Dresden conservatoire. 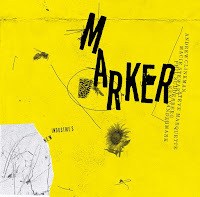 Now the two have decided to release an album on the excellent Swiss Intakt label. Nevertheless, scepticism was the order of the day. But when you listen to the album for the first time, you might be positively surprised. 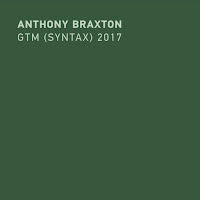 “Apero Con Brio“, the opening track, sometimes sounds as if a mellowed-with-age Bill Dixon meets a swinging Hamid Drake on wooden slit drum. However, you realise very soon that it’s completely predictable what the two of them are doing. Brönner is obviously able to imitate any style and Sommer offers him eleven simple templates to prove it. Yet, you notice quite soon that something is missing. There’s no authenticity or musical vision, the music doesn’t feel genuine, it seems that especially Brönner is just showing off. It’s as if he was saying: “Hey, look, if I only want I can play free jazz as well.“ That he actually can’t can be heard on the two cover versions on the album. Just listen to the first two minutes of Fred E. Weatherly’s “Danny Boy“, where Brönner is no better than the poor candidates in the casting shows, who try and express emotional peaks, of which there are many, with an over-extended, whining melisma, before the track wanders off to some pointless improvised territories. The other example is Duke Ellington’s “In a Sentimental Mood“, actually a piece where you can hardly do wrong. But even here Brönner fails to find the soul of the piece, he’s abandoned the implicit brokenness and sadness in favour of polished vanity. Even Günter Sommer can't save anything here anymore. 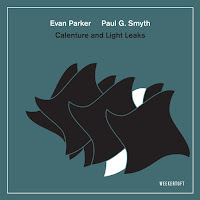 There are lots of excellent trumpet/drums duos (Nate Wooley & Paul Lytton or Darren Johnston & Tim Daisy, to name just two). Sommer & Brönner does not belong to them. Music should be listen without preconception. 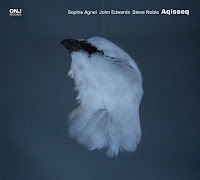 This is very good record, it's not reference trumpet/drums duo, like Baby & Wadada album Wisdom in Time, or Don Cherry and Ed Blackwell recordings, just to name a few, but is fair good and enjoyable one. And the connection between Baby and Till is quite strong, but maybe net enough strong for lovers of blind pink-pong aimless avant improvisations.